Hey guys, I am back with another article, and here, I am going to talk about Tokyo Ghoul re Episode 7 Spoilers. 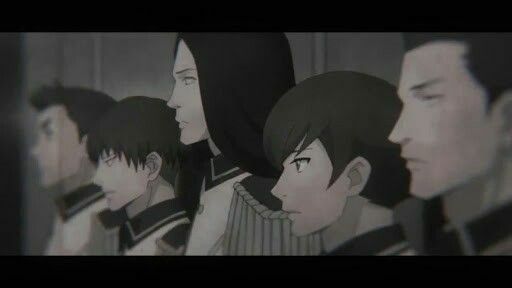 Before we begin the spoilers, let us talk about what happened in the previous episode, that is, Tokyo Ghoul re episode 6. In the previous episode, we saw Takizawa and he is quite changed since we last saw him. He killed many CCG agents with ease and he found the Quinx squad as well. Washuu ordered a retreat and then told Sasaki to fight against Takizawa alone. Moreover, Washuu said that Takizawa was an SS rate Ghoul like Kaneki once was. Takizawa was shown to be a one eyed Ghoul as well, and this was done to him by Kanou. We see an internal conflict between Kaneki and Haise, after their conflict ended, they become a force to be reckoned with. Now that we have recapped what happened in the previous episode, let us being the spoilers of Tokyo Ghoul Season 3 Episode 7. I’m going to warn you that we will be entering spoiler territory, if you don’t want to be spoiled, then click away from this article right now. 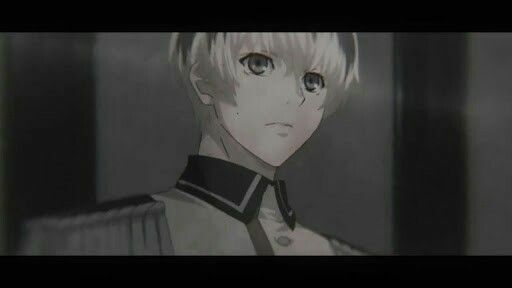 In Tokyo Ghoul re Episode 7, we will see the end of the Auction House arc and the new arc will begin, named as Rose Extermination arc. In this arc, the main focus will be Shuu Tsukiyama and in the episode, new ranks will be given to the members of the CCG agents mainly Sasaki – Associate Special Class, Juzo – Special Class and etc. We will also see Hinami getting captured by CCG, and she is then is put in Chochlea. Moreover, Shuu Tsukiyama’s plot will start, in which we will see what happened to him after Kaneki’s defection, and many other things. Shuu’s storyline will be epic, and it will be great to see Shu back in the story. In the Rose Extermination, the Kaneki fans will be amazed, because the arc will mark his return. 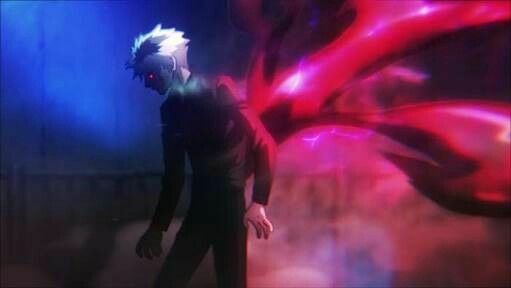 I am happy that the animators have done a great job on Tokyo Ghoul re, and it is finally reaching one of its best arcs. This arc will be extremely great to see in the anime, and the fighting scenes of this arc are without a doubt one of the best in the series. Tokyo Ghoul re Episode 7 will release on May 15, and will air on Crunchyroll and FUNimation without any changes. With this, I end this article and let me know your opinion in the comment section down below. Jibran Wani is the writer of “Tokyo Ghoul Re Episode 7 Release Date, Summary, And More”. Connect with him on Social Media.